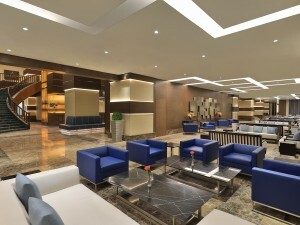 Tavellers to Muscat can now experience luxurious hospitality with the recent opening of Fraser Suites Muscat. 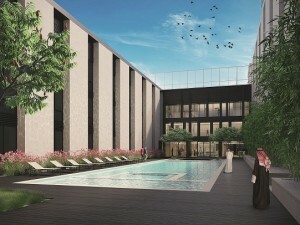 The 120-key property is Frasers Hospitality’s first in Oman, offering business and leisure to travellers in the heart of the capital. 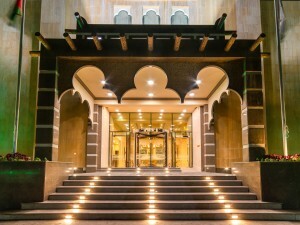 Under the ownership of Amer Al Suleimani and co-owners, Ammar Al Suleimani and Ahmed Al Suleimani, Fraser Suites Muscat seeks to redefine the concept of hospitality. Located in the landmark mixed-use complex, the serviced residence offers guests a range of one to three-bedroom apartments, each with stunning views of the city. Its prime location puts it in the vicinity of a host of F&B outlets, mega shopping and lifestyle destinations like the Mall of Oman and Muscat Grand Mall, several large multi-national companies and Muscat International Airport. This spacious property, with modern and elegant furnishing reflecting the essence of the city throughout, also hosts a range of amenities for residents to enjoy. A grand ballroom is also available for events and conferences for up to 800 people. 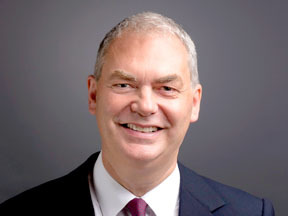 The launch of the property is in line with the growth strategy of Frasers Hospitality, which aims at expanding its global presence with new properties in the Middle East and Africa. 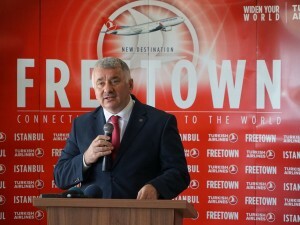 In its efforts towards international expansion, Turkish Airlines has introduced flights to Freetown, capital of Sierra Leone. With existing services to city hubs of Accra, Lagos, Bamako, Conakry, Dakar, Abidjan, Cape Town, Johannesburg and a lot more, the airline now adds Freetown as its 52nd destination in Africa. The flights will operate twice a week on Tuesdays and Saturdays. 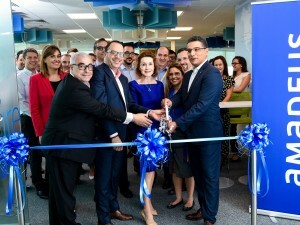 The services will provide a link between Istanbul Atatürk International Airport and the Lungi International Airport via Ouagadougou.